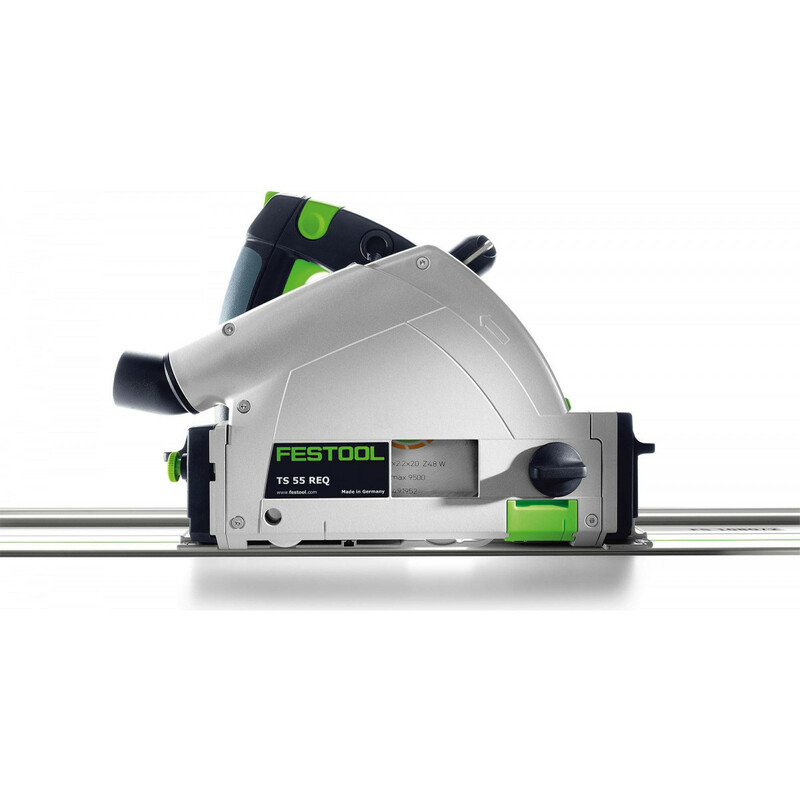 The INSTA RAILSQUARE is an instant fix to the old problem of not being able to quickly make square cuts with your track saw rail. 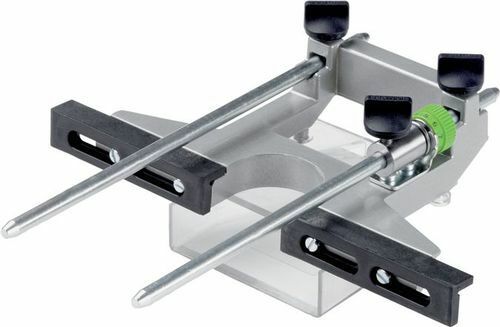 With the INSTA RAILSQUARE you can slide the square onto your rail and use either side (top or bottom) to bump against your cutting material and you will have a square reference point to give you a perfectly square finished cut. 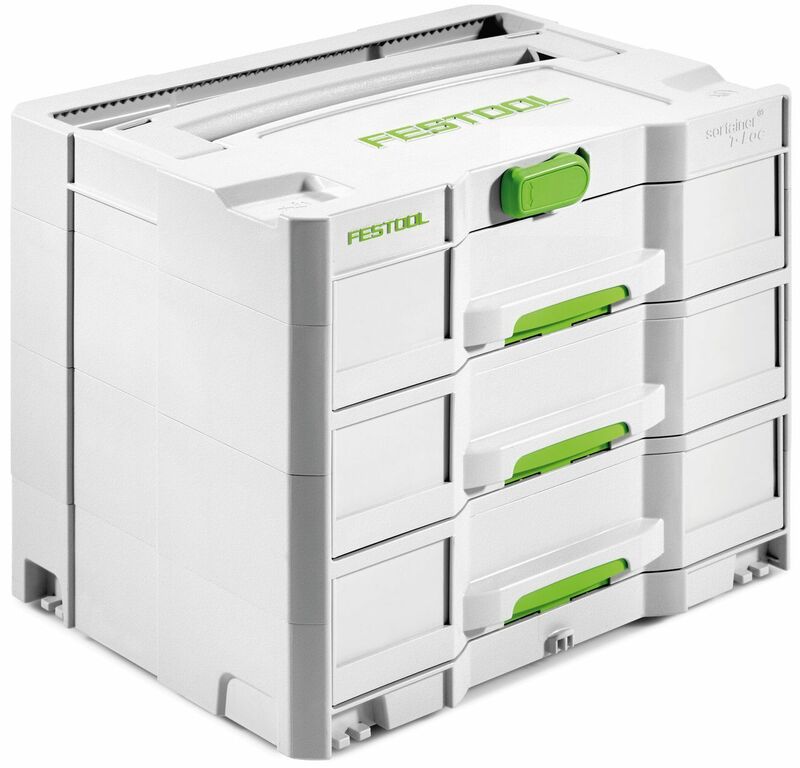 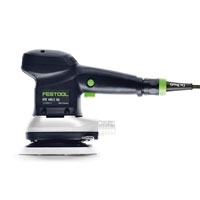 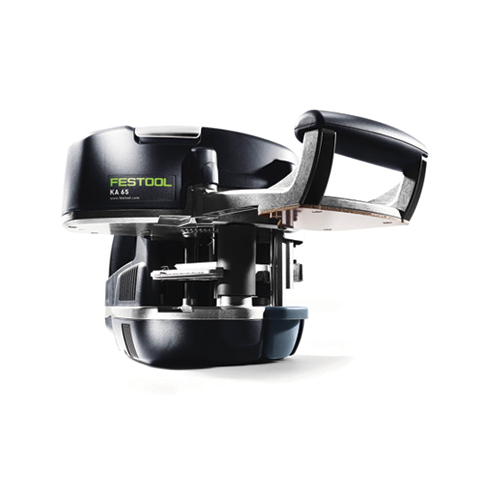 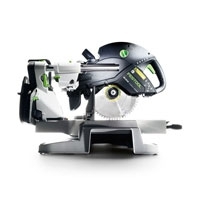 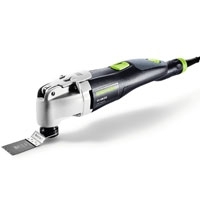 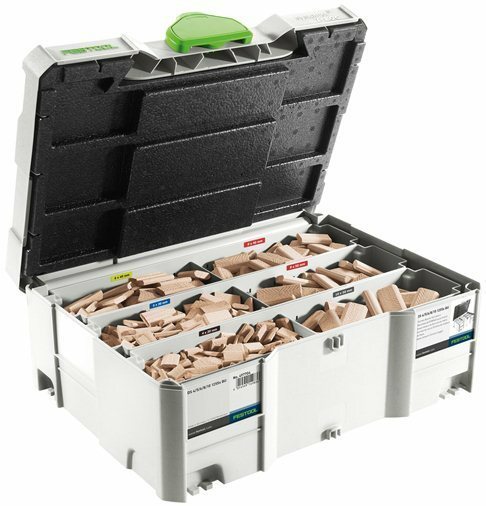 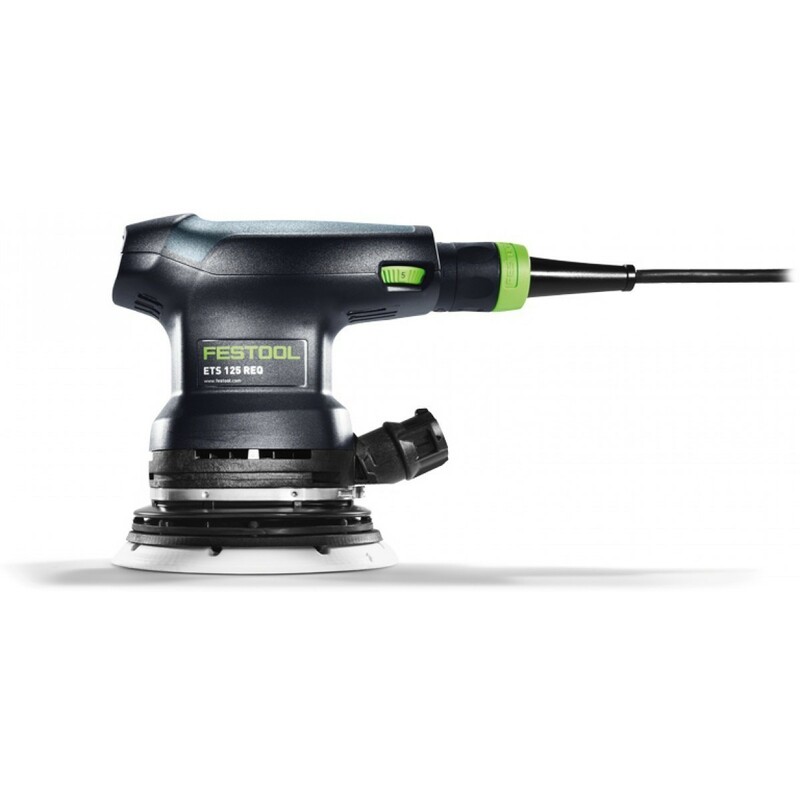 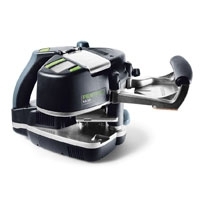 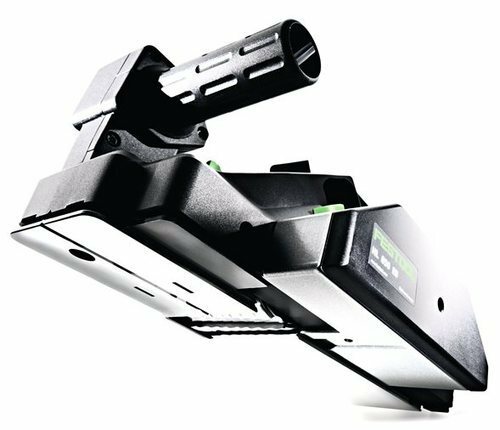 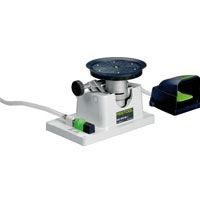 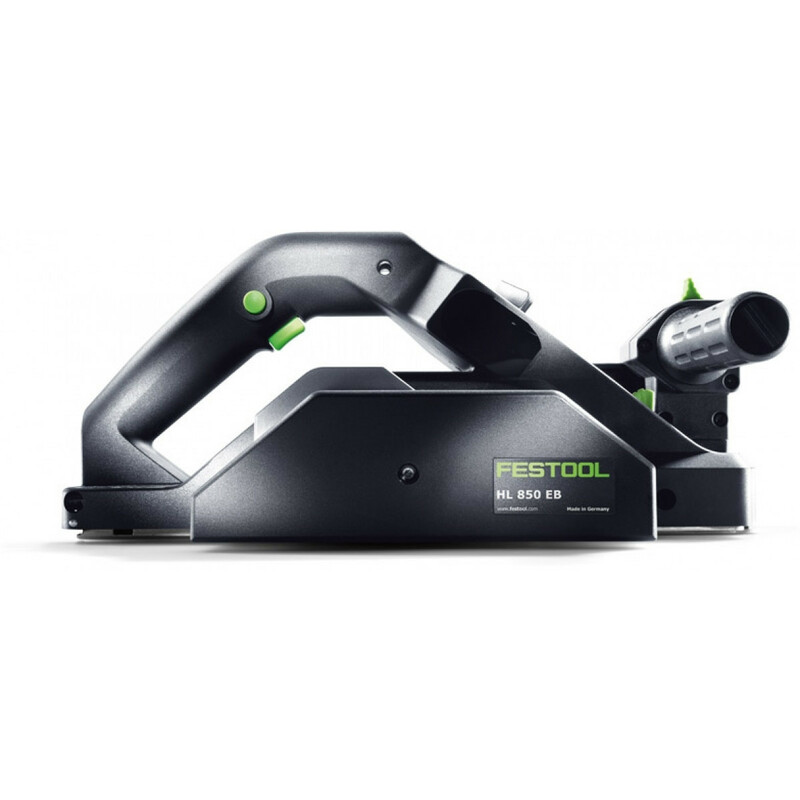 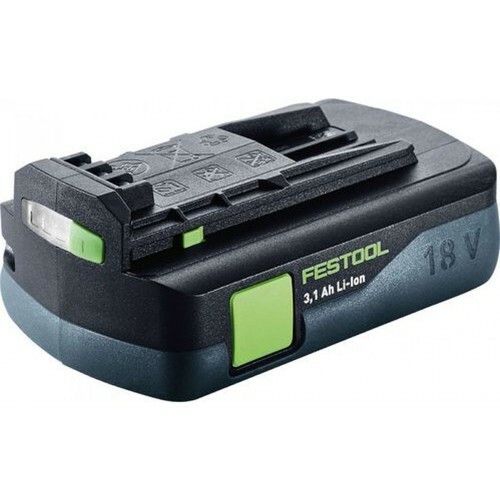 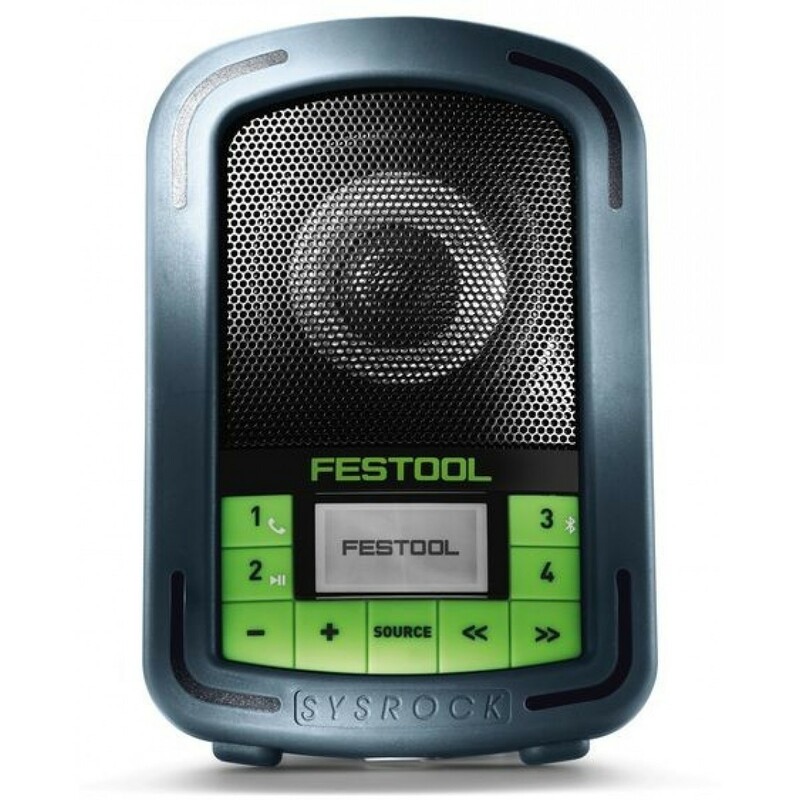 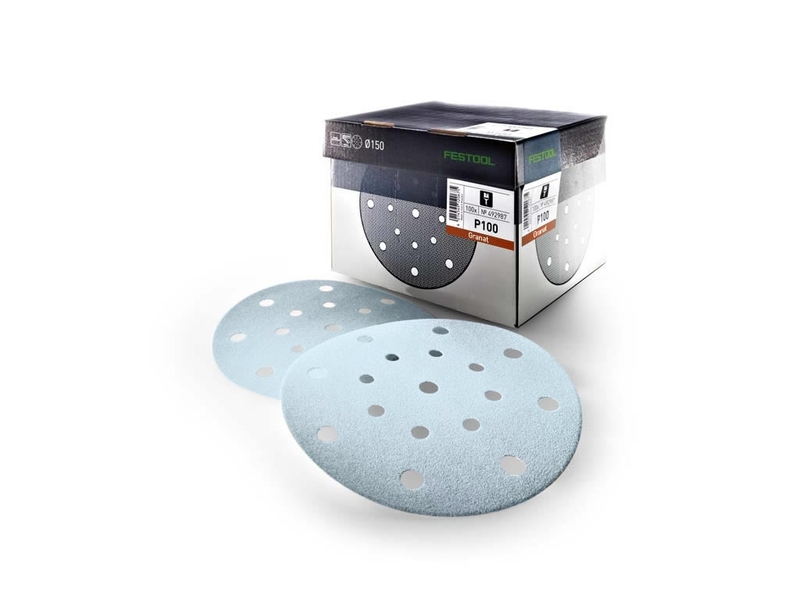 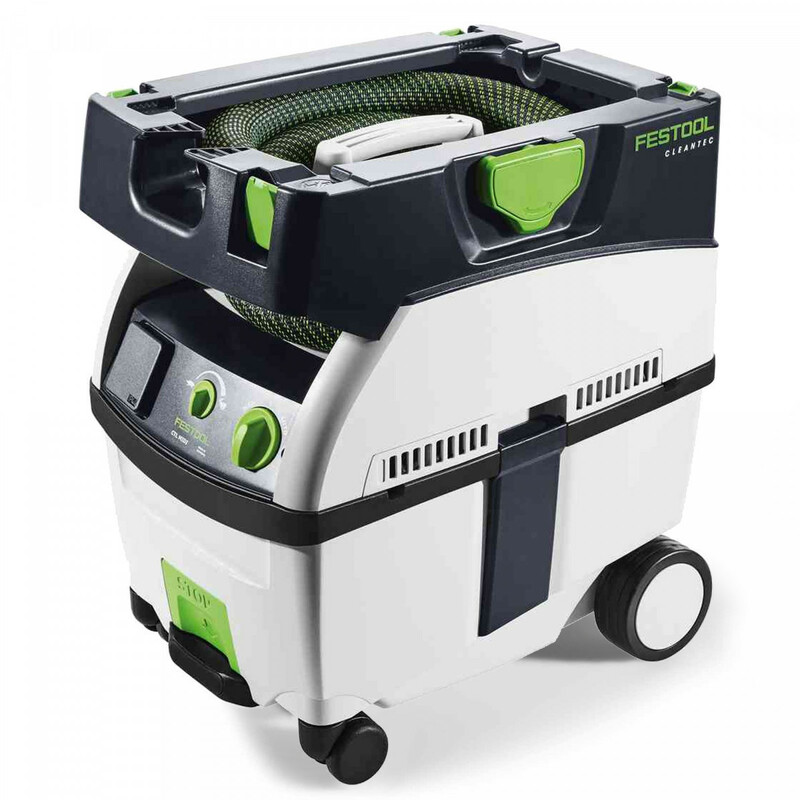 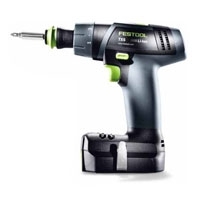 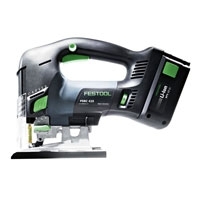 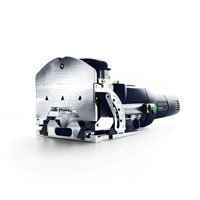 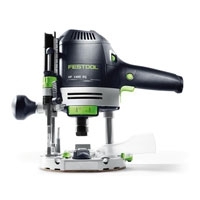 A bottom groove allows for attachment of the INSTA-dogs for thicker stock or secure placement on the Festool MFT. 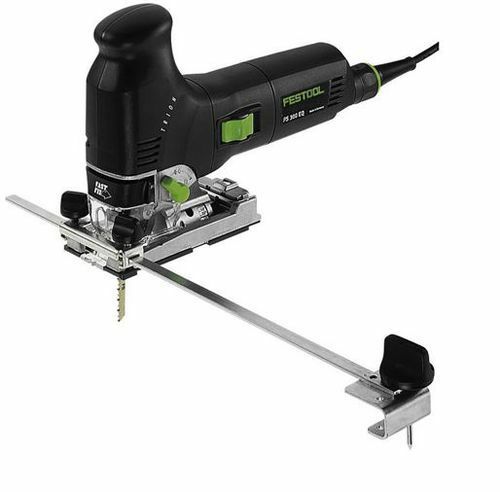 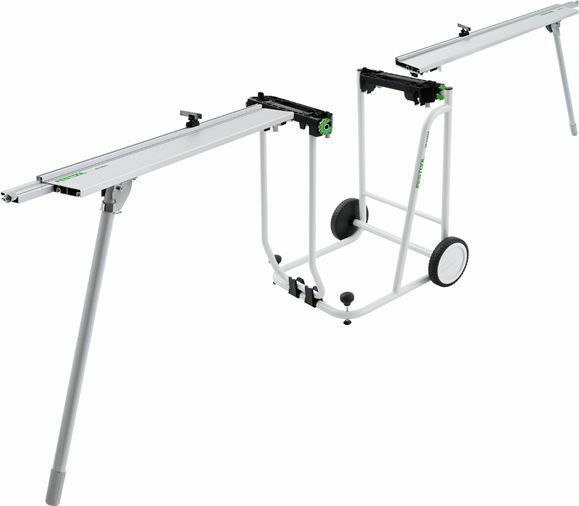 U shaped cut-outs on both sides of the connection slot to the guide rails allow for quick or screw clamp access from either side. 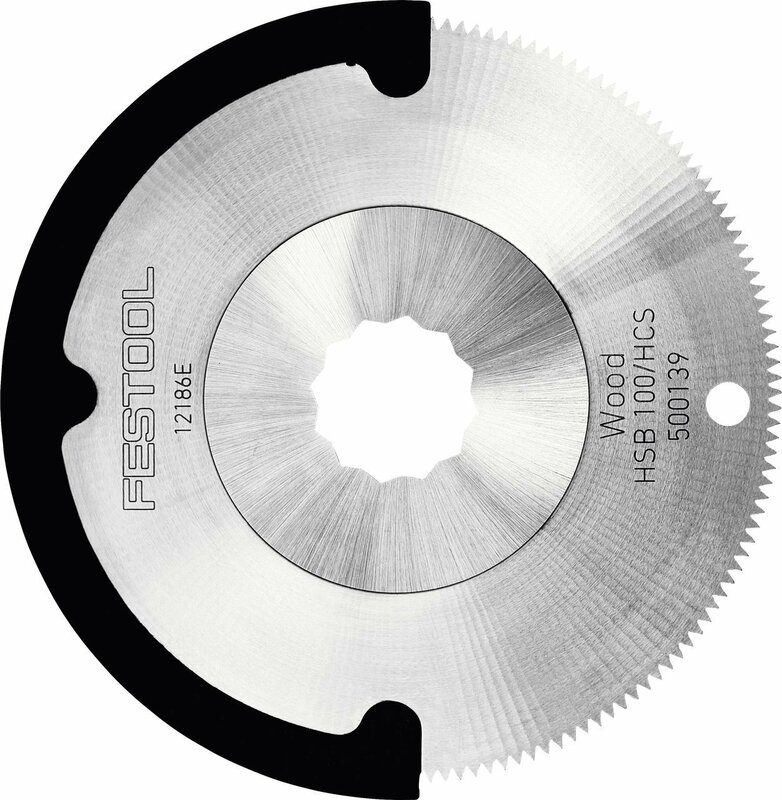 Reference points up to 16" in 1/8" increments make for easy repeat and accurate cutting. 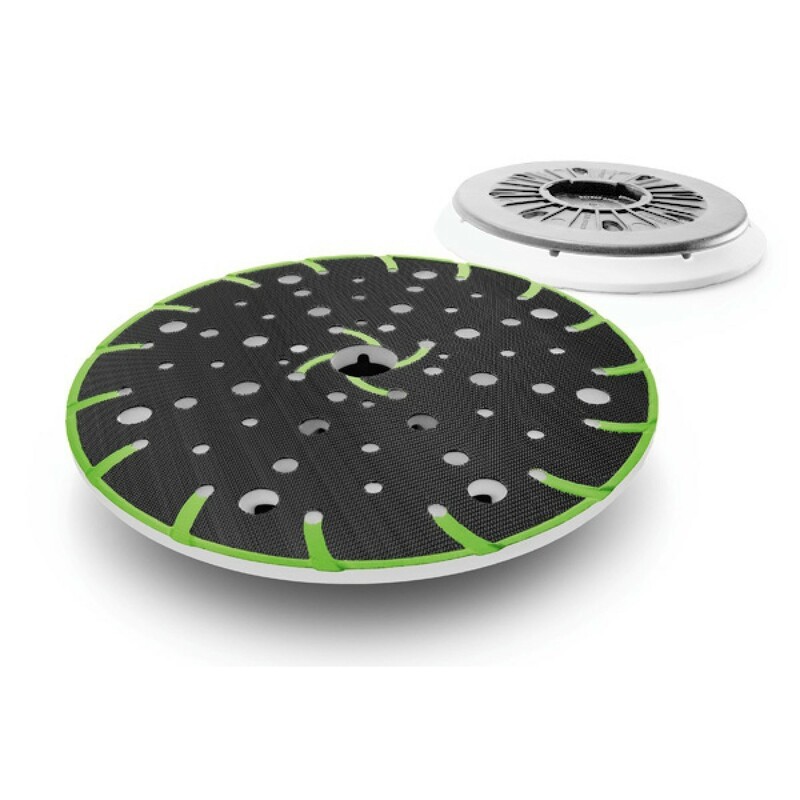 CNC machined with ultimate precision, the anodized aluminum square also has a 45 degree reference point. 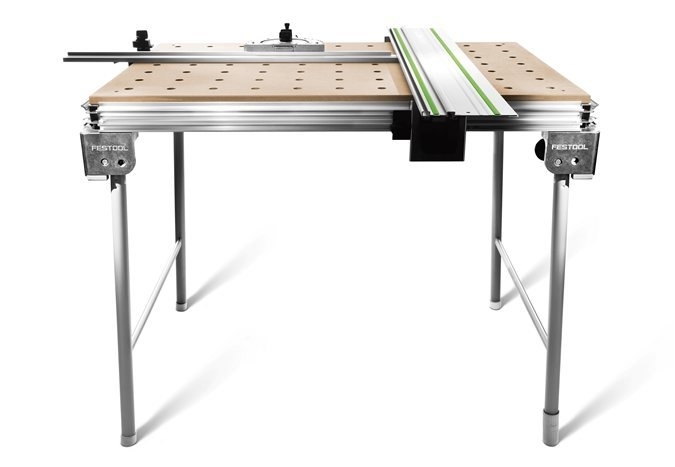 Until now the table saw fence may have been your first choice for repeatable square cuts.